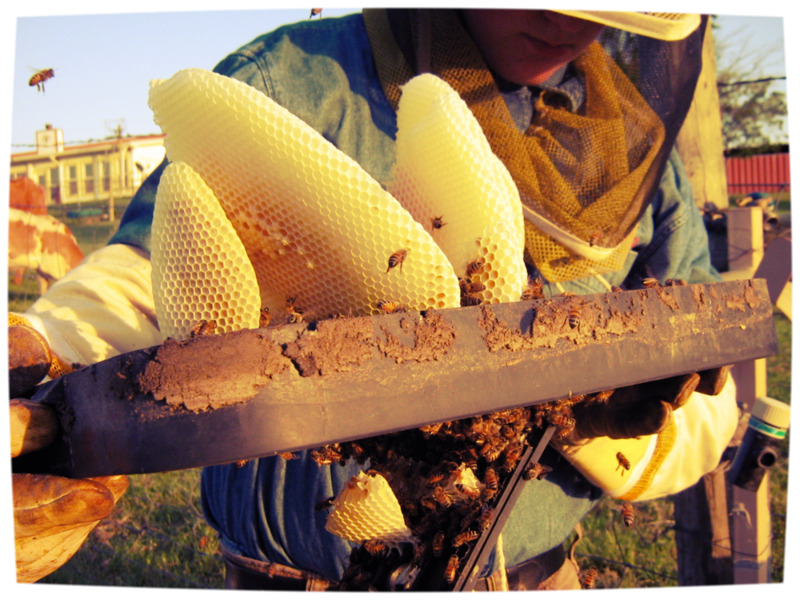 Ace Bees specializes in non-lethal honey bee colony and swarm removal in the Dallas-Fort Worth metropolitan area. Specializing in live honey bee colony and swarm removal in the Dallas-Fort Worth metropolitan area. Honey bees are an integral part of our ecosystem. According to the U.S. Department of Agriculture these under-appreciated workers pollinate 80% of our flowering crops which constitutes 1/3 of everything we eat. This is one of the reasons why we offer several effective ways to remove honey bee colonies from your home without harming the bees. Ace Bees is family owned and operated with over 20 years of beekeeping experience and has been removing bees from homes and other areas since 2000. If honeybees choose to make your house their home, you can rest easy knowing that the bees will be safely removed by an experienced beekeeper while maintaining the integrity of your home or other structure. There are thousands of different species of flying insects in North America, and many resemble the common honeybees we are all familiar with. Fortunately, there are a few key characteristics that can help you differentiate between the various types of bees and wasps that are common in this area and help you determine exactly what flying insect you have in your home or yard.